***MUST BE VIEWED*** This fabulous versatile dormer bungalow is situated in a popular cul-de-sac in Winlaton. 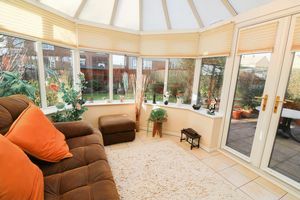 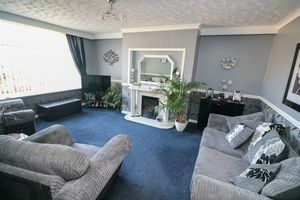 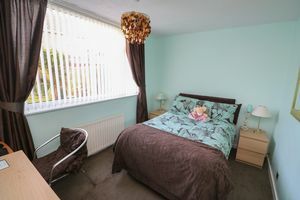 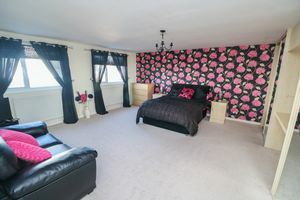 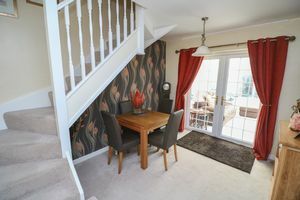 It briefly comprises of entrance hallway, lounge, kitchen, dining room, conservatory and one bedroom to the ground floor. 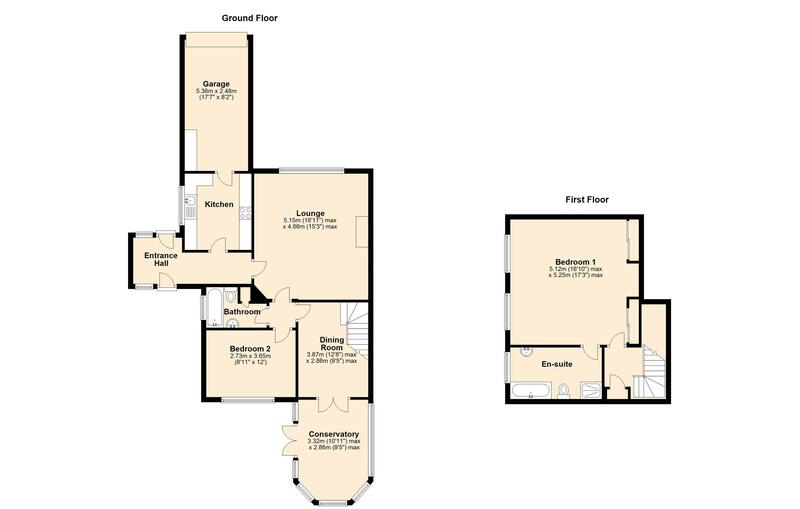 To the first floor there is a spacious master bedroom with fitted storage and a large en-suite bathroom. 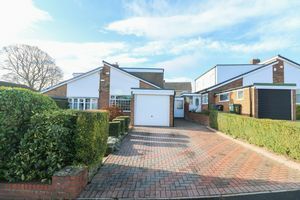 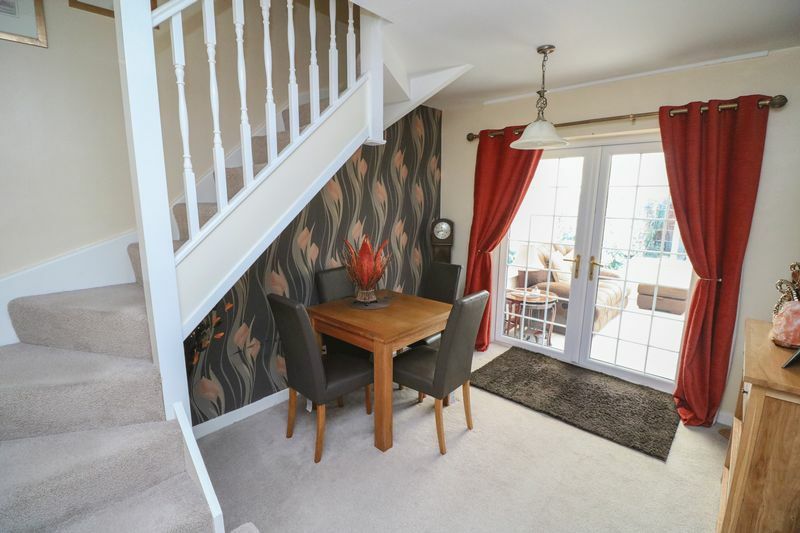 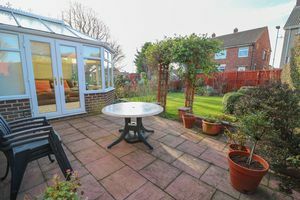 Externally there is a lovely enclosed garden to the rear with lawn and patio areas, as well as a garden and driveway to the front leading to a garage. 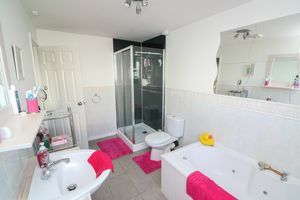 This property simply must be viewed to be appreciated. 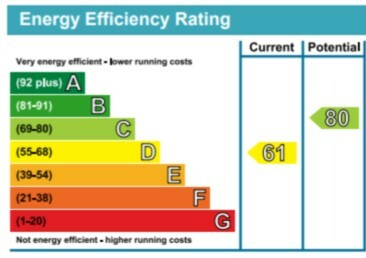 EPC Rating D.
Stairs to first floor. 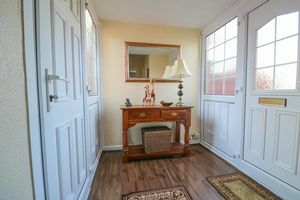 Doors to conservatory. 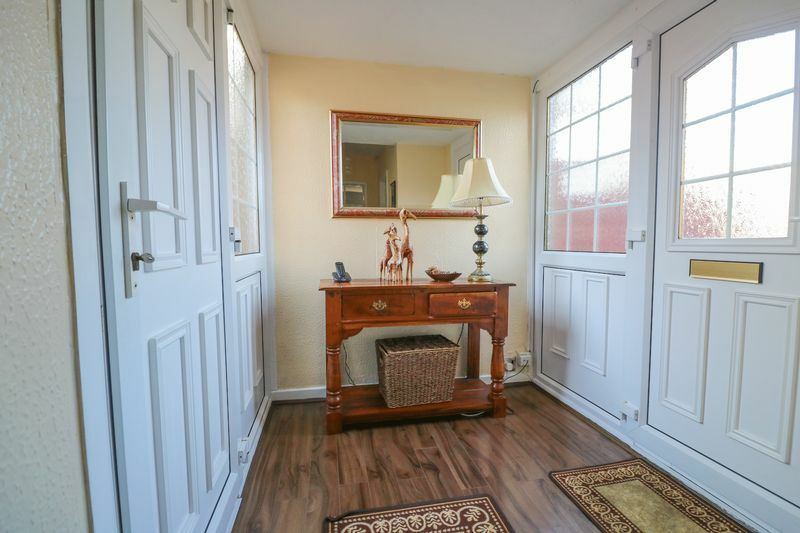 French doors to rear garden patio area. 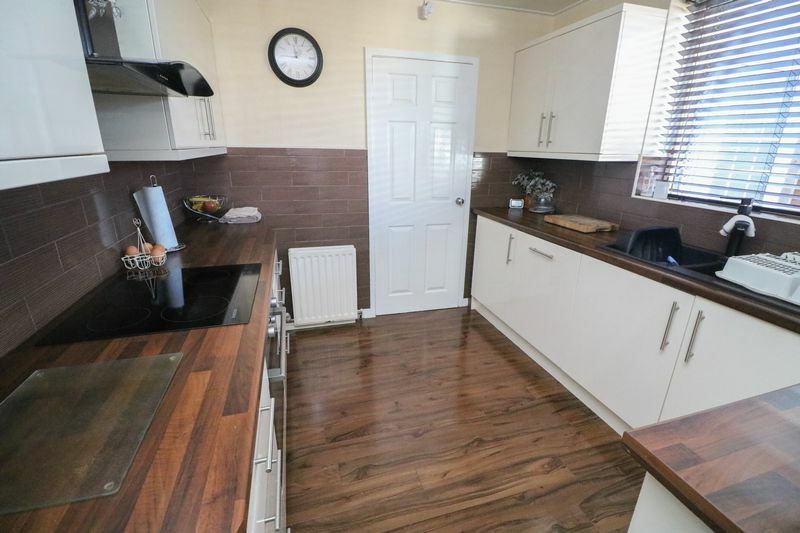 Fitted with a modern range of wall and base units, integrated oven/hob, fridge and dishwasher. 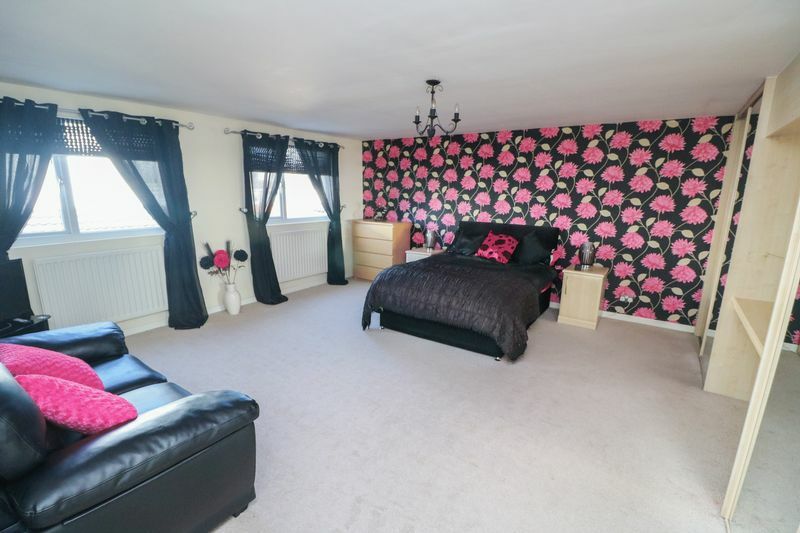 Fitted sliding door wardrobes. (This room could be split into two rooms if required by the new owner). 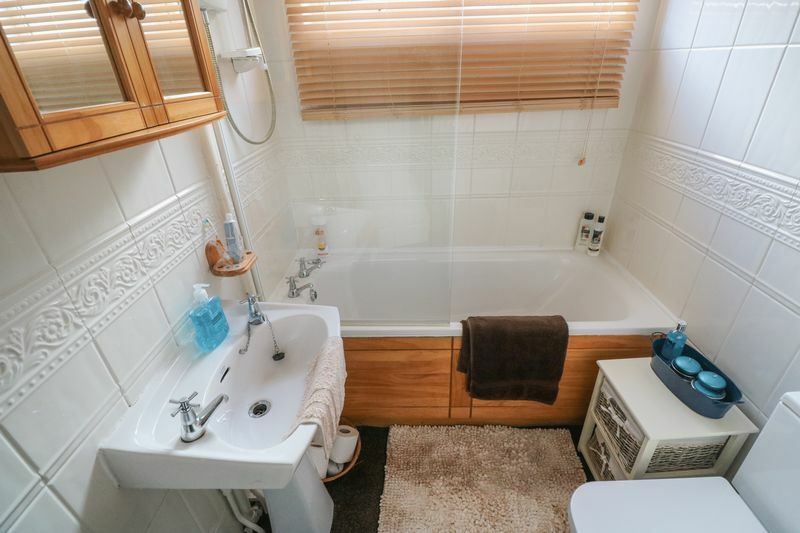 Bath with shower over, wash basin, W/C, storage cupboard. Spa bath, shower cubicle, wash basin, W/C. Gas fired combi boiler, plumbing and power for washing machine and fridge/freezer. Lovely enclosed garden to rear with lawn and patio areas. 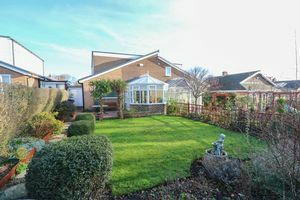 Driveway to front leading to garage with further garden area.